Diffuse in your home to…. 100 Essential Oil Diffuser Blends for All of Life’s Moments! The diffuser blend ebook you can’t live without! 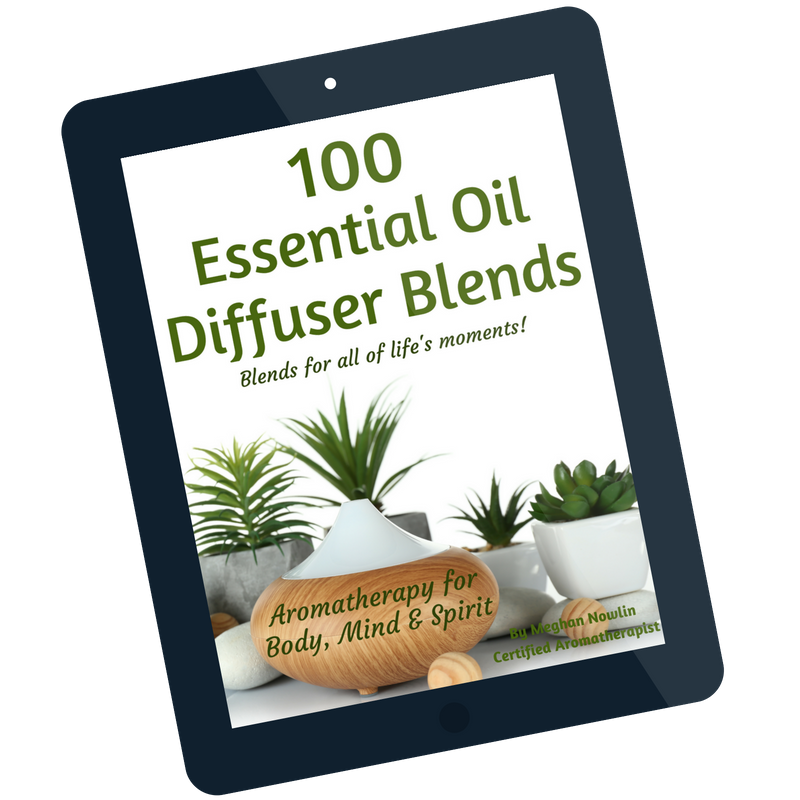 The 100 essential oil diffuser blends ebook contains just that…100 essential oil diffuser recipes! Whether you are cleaning house, creating a romantic atmosphere, getting kids ready for school, or just want a restful nights sleep, this book is for you! Get My Essential Oil Diffuser Book Now! Use these recipes to purify the air and during times of illness. Does somebody in your home have a cold? Diffuse the Cold & Flu Relief Blend! Do you suffer from allergies? Diffuse the Allergy Season Blend! Are you unsure about which oils go well together? Are you confused about which particular oil to use? The 100 Essential Oil Diffuser Blends book will have you blending oils with confidence! While essential oils are wonderful tools, not all essential oils are created equally. Learn important facts about essential oils to help you get the most out of diffusing them! Learn which essential oils blend well together to create wonderful scents!